Each region; Play, Events, Stay, Eat, now have their own champions who will battle it out for all the marbles. The Lehigh Valley IronPigs defeated Lehigh Valley Zoo to move on and face Musikfest who moved past Lehigh Valley Wine Trail&apos;s Vino in the Valley. 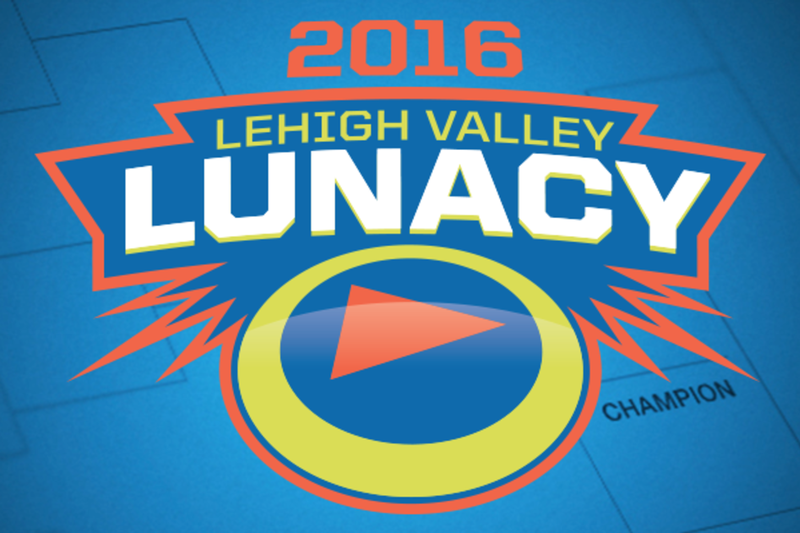 Now, when it comes to the IronPigs vs. Musikfest this has happened before, in the Championship of the First Ever Lehigh Valley Lunacy, a matchup that the IronPigs won. This time, they meet up for a chance to get into the final. On the other side of the bracket, Bear Creek Mountain Resort outlasted Glasbern and they&apos;ll be facing Apollo Grill who edged out The Bayou. Interestingly, the Final Four is composed of all #4 seeds.